At the end of the last legislative session, Republican lawmakers congratulated themselves for work on a Health and Human Services budget bill that they said dramatically slowed the rate of spending growth. But one of the ways they've put the breaks on spending is to require seniors to receive counseling before they enter assisted living facilities and other senior housing. And representatives of the long-term care industry complain that the mandate represents government overreach enacted by legislators with no public debate. 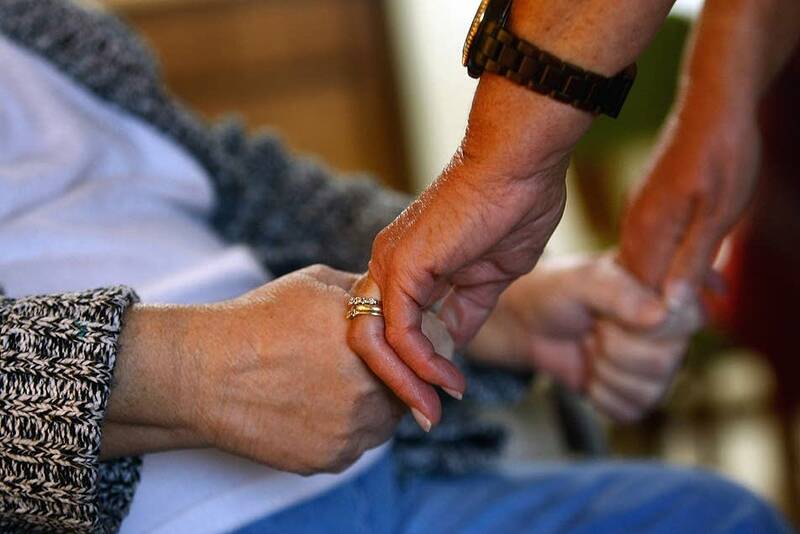 Lawmakers and officials with the Department of Human Services say the counseling is necessary because a family's decision about long-term care for a loved one can affect the state budget. In some instances, seniors and their families make rushed and uninformed decisions when choosing a facility. In other cases, financially tapped-out seniors end up relying on taxpayer support through the state Medical Assistance program. "The challenge is to place people in the correct site," said state Rep. Jim Abeler, R-Anoka, chairman of the House Health and Human Services Committee. "If you actually do that, it's actually less expensive and a better quality of life for the people." The cost of long-term care will only grow as the state's population gets older, Abeler said in defending the counseling. "It's a necessary direction that we have to go if we're going to manage our system." Minnesota budget officials say the required counseling will save the state $3.8 million over the next two years, as part of the $11 billion Health and Human Services budget. But the move has angered those who work in long-term care facilities. Patti Cullen, president and CEO of CareProviders of Minnesota, said the mandated counseling is government overreach. She's upset that the budget proposal was never debated in the Legislature. "It didn't come up as a bill. It didn't come up as an amendment. It didn't come up as a topic," Cullen said. "We didn't bring it up. It wasn't in the governor's budget. It wasn't anywhere. It showed up in the cone of silence." Gov. Mark Dayton and Republican legislative leaders negotiated budget bills behind closed doors in a Capitol complex that was locked to the public. Supporters of the counseling requirement say it was proposed in past legislative sessions but it never made it into law. Cullen, whose group represents 600 long-term care facilities in Minnesota, said she doesn't think the counseling service should be required. She isn't opposed to seniors receiving more information but said she doesn't understand why everyone -- including those who are going to pay for long-term care with their own money -- must be forced to receive such counseling. "This is not like, 'I'm going to a spa. I'm going to a resort. I'm going on a cruise,'" Cullen said. "This is, 'I'm too old and frail to take care of myself.' This is a difficult move." Cullen said the program should include exemptions so emergency placements or weekend transfers from a hospital aren't slowed down because of the new rules. Department of Human Services Assistant Commissioner Loren Coleman said his department is still working on the rules. But he said state officials do not intend to delay placements. Coleman also said people can opt out of the counseling, but only after they give government officials personal information like their name, date of birth and address. They will then be given a numerical code that has to be on file in their new residence. Long-term care consultations are already required for people entering a nursing home, said Coleman. And she thinks some consumers might find the counseling helpful. Both Coleman and Abeler say they're willing to fine-tune the law after they start receiving feedback on the counseling. The new law takes effect on Oct. 1.